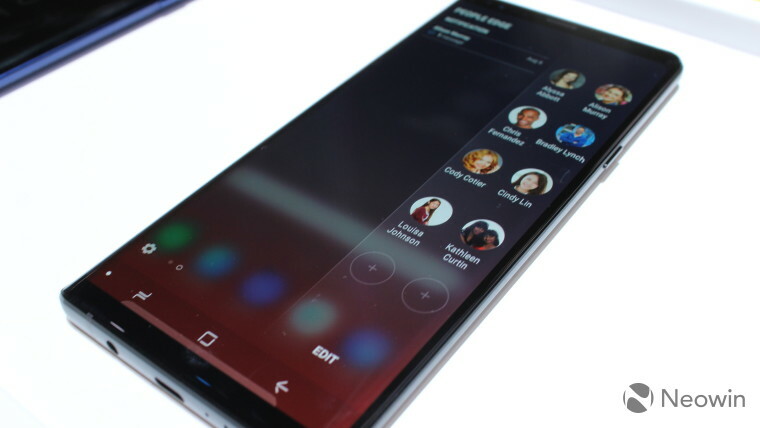 Samsung unveiled One UI at its developer conference back in November. Based on Android 9.0 Pie, One UI is the company’s refreshed take on its Android skin. The update brings with it a visual overhaul of the UI and aims to simplify modern smartphone usage by creating clever, accessible elements that improve user experience in the age of ever-growing screen sizes. 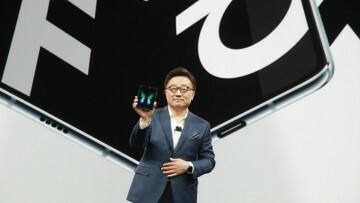 The first One UI Beta began rolling out to Galaxy S9 later that month, giving users a glimpse of the new UI, and expanded with time to more devices and regions. 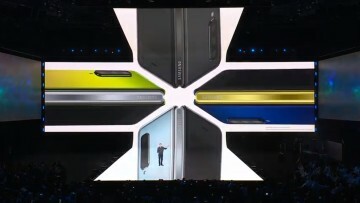 The company’s update roadmap revealed the list of devices that would be receiving the update, with the firm’s latest flagship, the Galaxy Note9, topping the list. The device was slated to begin receiving One UI in January 2019, as promised, but that plan might be changing if a Turkish website is to be believed. The website, likely run by Samsung itself, lists all the company’s smartphones, along with details of the current and planned software updates. 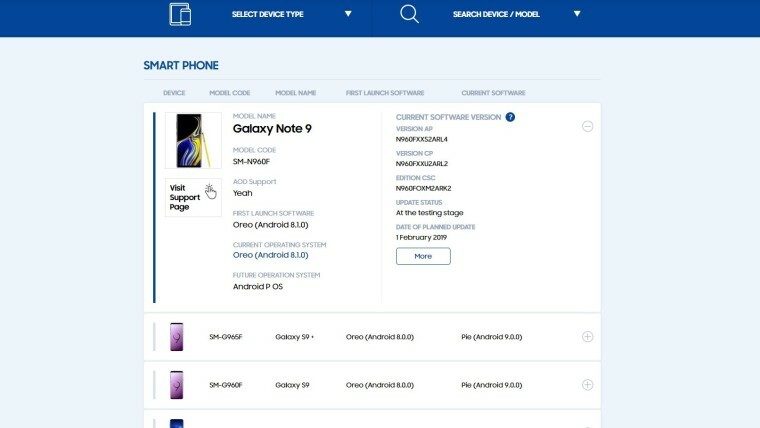 The Note9 listing on the page mentions 1 February 2019 as the date of planned update for the device, contradicting the earlier reports of a January rollout. 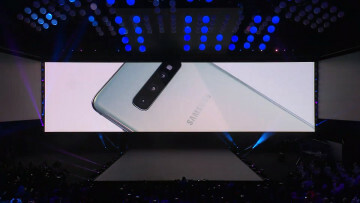 The Galaxy S9 and the S9+ began receiving the Android Pie based update in some European regions at the end of last year, corroborating what the website mentions for those devices. 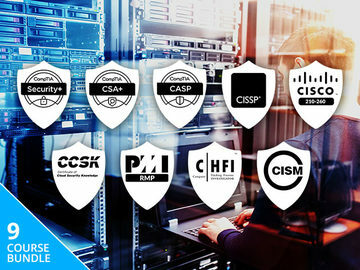 Though all this information provides credence to the schedule provided by the website, it is unclear if that information is limited to Turkey itself, or applies to devices worldwide. 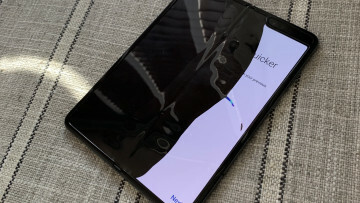 There have been reports of the update rolling out to the Note9 in the Middle East regions that again create ambiguity over the ambit of the website’s information. Have you received the official Samsung One UI update on your device yet? If yes, let us know in the comments!